Craft beer lovers unite! Join us in celebrating all things craft beer during American Craft Beer Week at Peter B’s Brewpub. 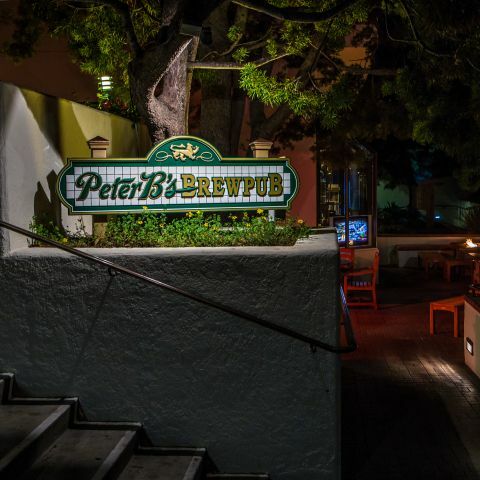 From a behind the scenes Brewery tours to new releases, a Brewer’s Dinner, Trivia Night, daily happy hour, and more, Peter B’s is Monterey’s best place to honor the culture, community, and tradition of American Craft Beer all week long.